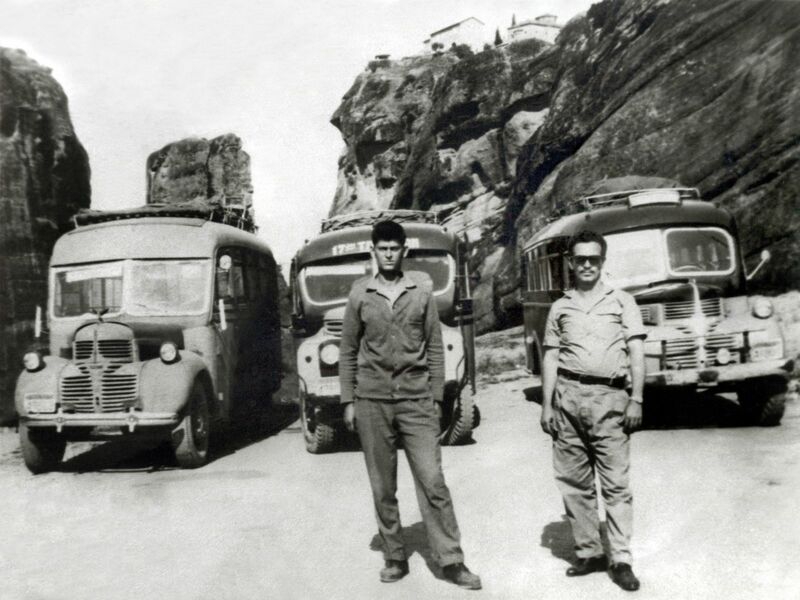 In 1952 according to the Law concerning Transport, the bus owners formed local organizations and they created the first form of organized transport in every prefecture, the so called KTEL. 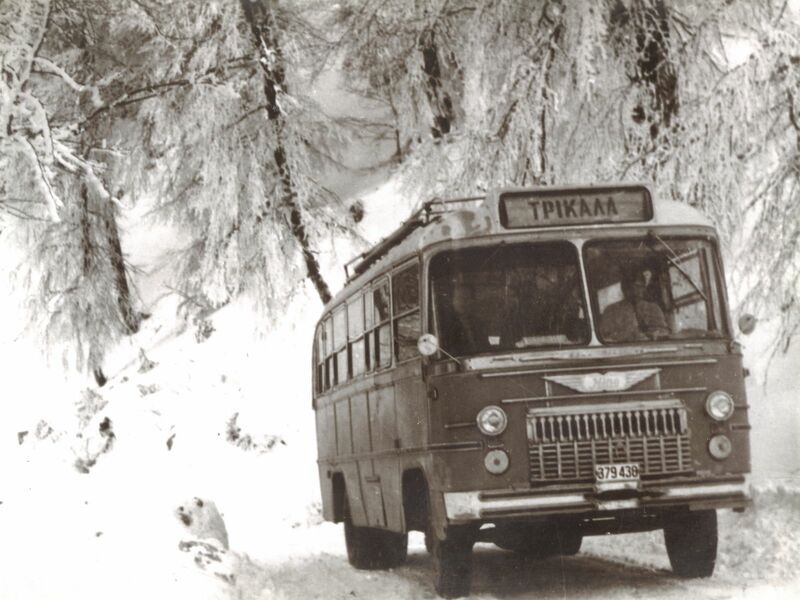 The KTEL of Trikala was created with the participation of 67 owners, who until that time had been conducting separate transports. The various agencies united, started working as one. 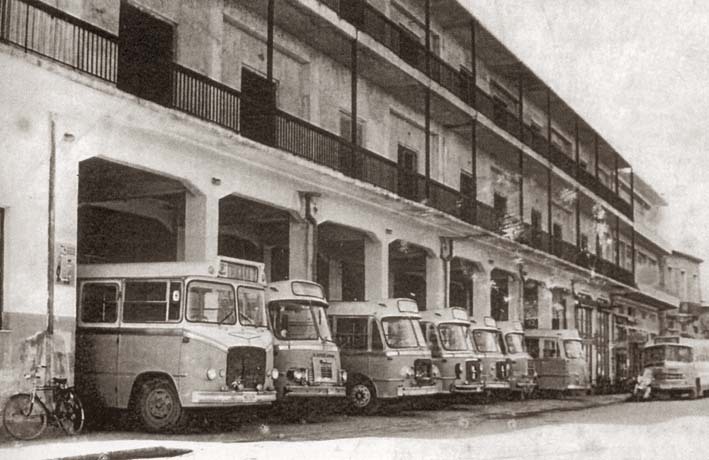 In 1959 the Bus Station was built in the city center and after adding buses that reached isolated areas the bus fleet included 103 buses. 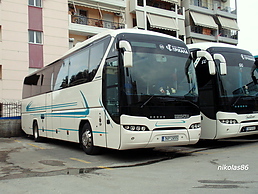 In 2003 the KTEL of Trikala was made a public limited company under the name KTEL of Trikala Public Limited Transport, Touristic and Commercial Company. 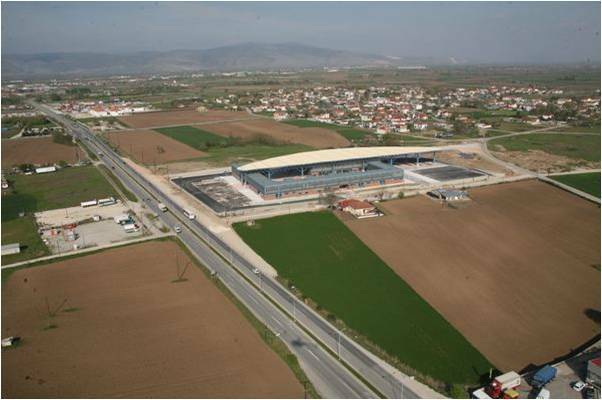 Today, the central station of the KTEL of Trikala SA is a modern complex in the ring road Larissa-Karditsa in Rizario. The station is a part of a 600 square meters complex, owned by KTEL of Trikala SA, which also includes a shopping centre, a hotel and conference center and a parking space,. The central station coordinates the route to every destination, both for arrivals and departures. The personnel help the travelling public by providing information and issuing and buying tickets. Booking and issuing of tickets are totally computerized. Travelers can be informed through our telephone exchange and our information leaflets that are issued very often. Moreover one can browse our website www.ktel-trikala.gr for information and online tickets. You could communicate with us by sending us an e-mail to the following address: info@ktel-trikala.gr . KTEL of Trikala SA has also agencies in the city center as well as in other cities of our prefecture for the better service of its clients. 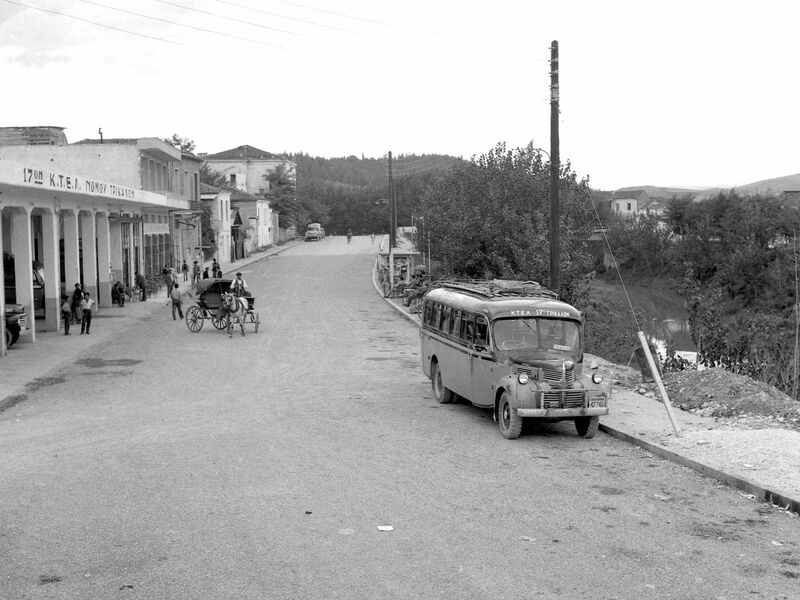 The main goals of KTEL of Trikala SA are the improvement of its services, its modernization and the development of new activities. It is developing through a bunch of marketing and communication activities aiming at differentiation, the managing of the existing dynamic (4.200 people daily) as well as the developing of a new increasing interest. Moreover, it is located in a constant developing part of Central Greece, West Thessaly, where indexes (especially in tourism- Meteora, mountainous region) are always positive, since they attract not only Greek but also thousands of foreign tourists. The last years the company is focus to improve its services in the level of human transport and at the same time in developing new activities. The total investment plan of construction a new complex that include bus station,a modern hotel, stores with various commercial-entertaining activities, parking has already been completed.